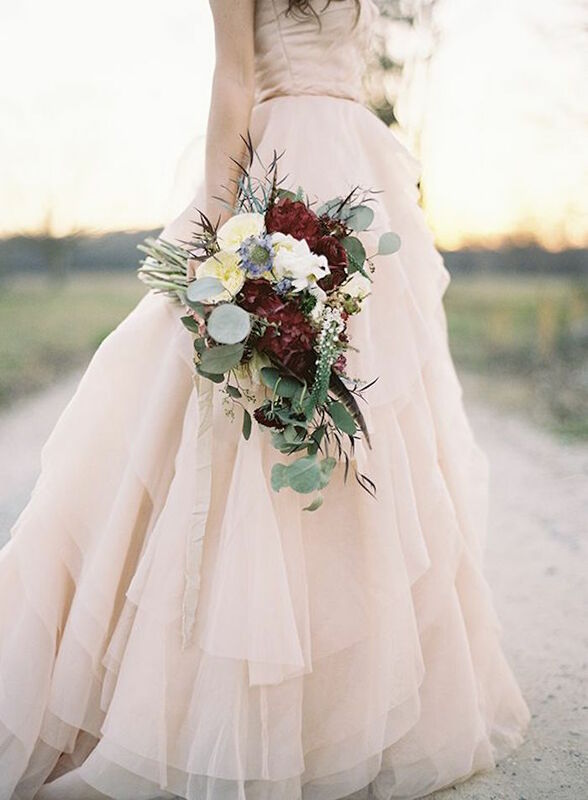 As summer slowly fades, we need these beautiful fall wedding ideas to pick our spirits back up! 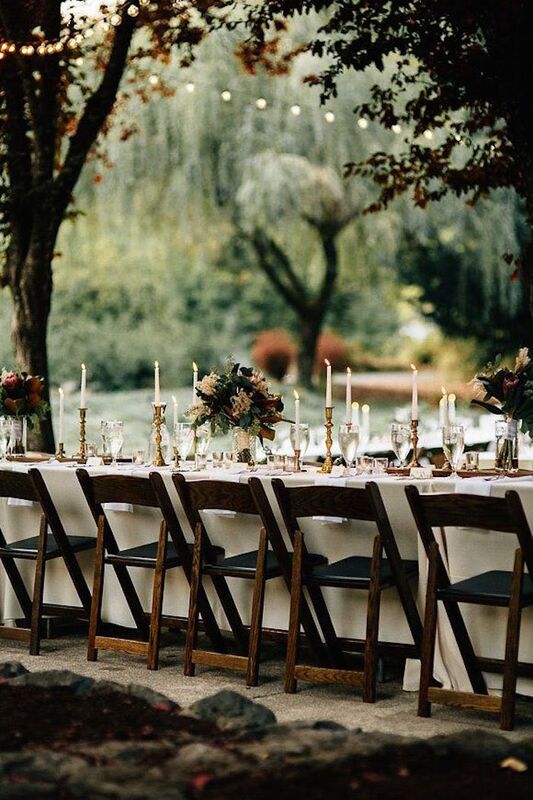 If you’re looking for some inspiration for a September, October or November wedding, we’ve got you covered. Gorgeous dark colors like orange, plum and maroon are here for your wedding reception and ceremony decor obsessions. 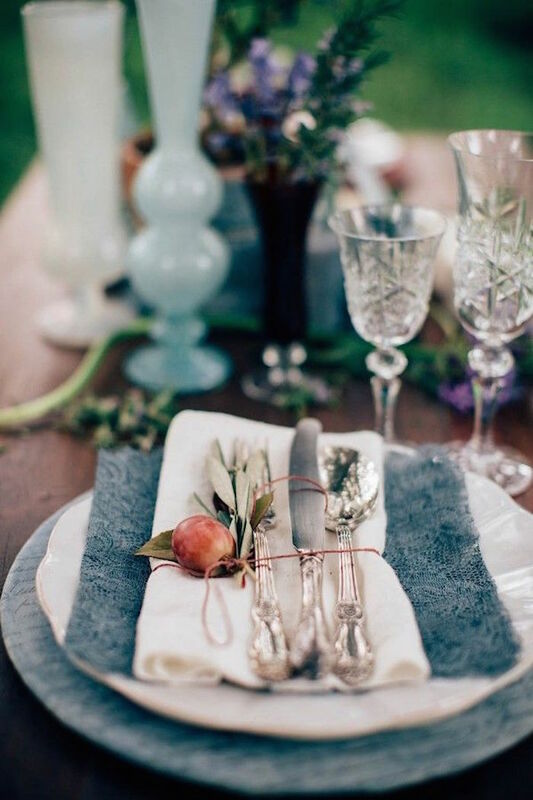 With gorgeous rustic details like these, you can really be creative and spice things up! 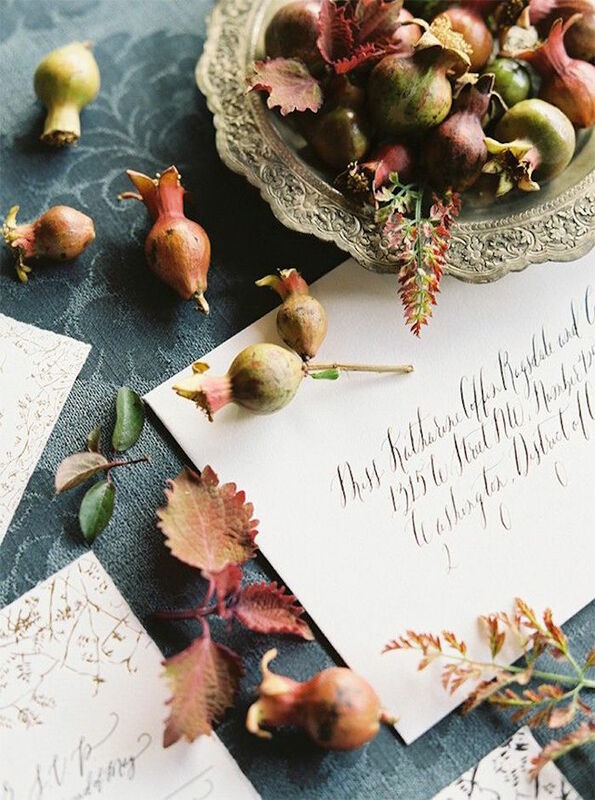 I’m definitely excited for fall just glancing over the captivating and organic fall wedding ideas. 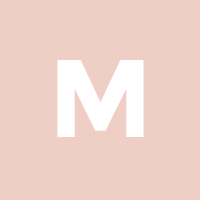 Have a look below and get pinning! Gorgeous dark colors like orange, plum and maroon are here for your wedding reception and ceremony decor obsessions. 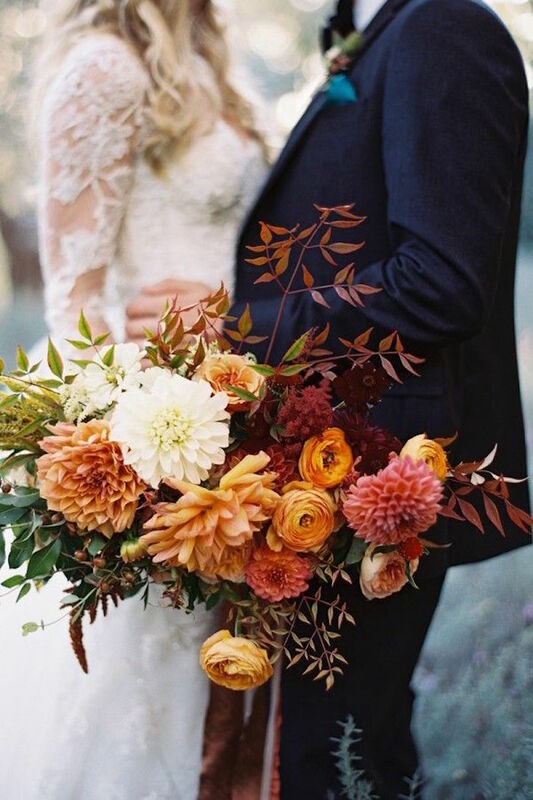 How perfect are these luscious autumn bouquets?! I can’t help but admire these floral designs packed with warm colors and fresh green accents. Any bride would look absolutely incredible with one of these heavenly floral accessories by her side. 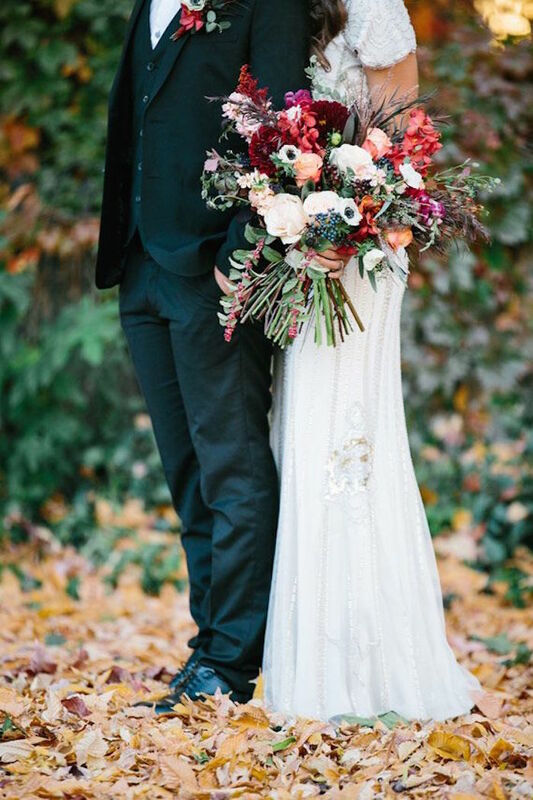 They’re the most vivid and unique fall wedding ideas! 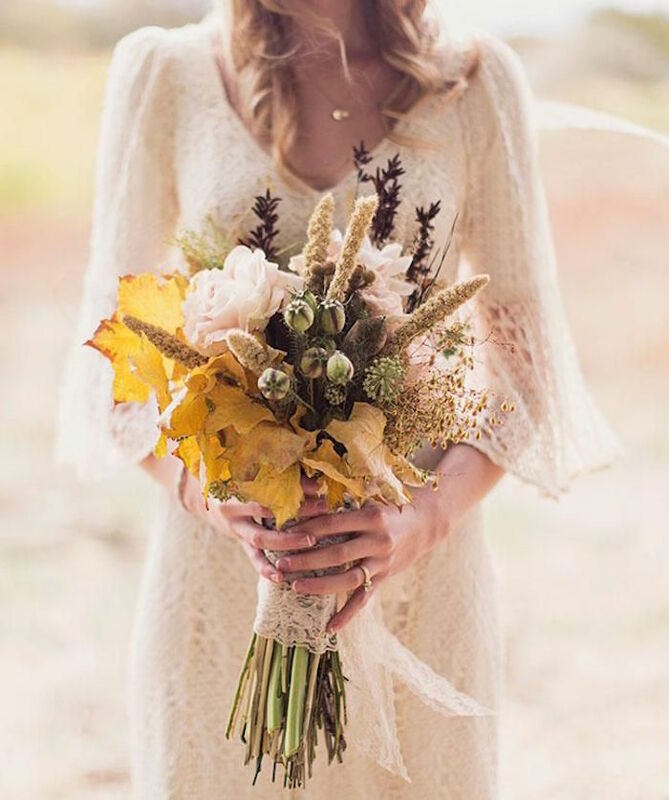 I feel like I’m dreaming here with these easy-to-love fall wedding ideas. And once again, I’m blown away by the exquisite use of fall colors in these cakes! The simplicity is just brilliant and gives these rustic wedding cakes such sophistication. 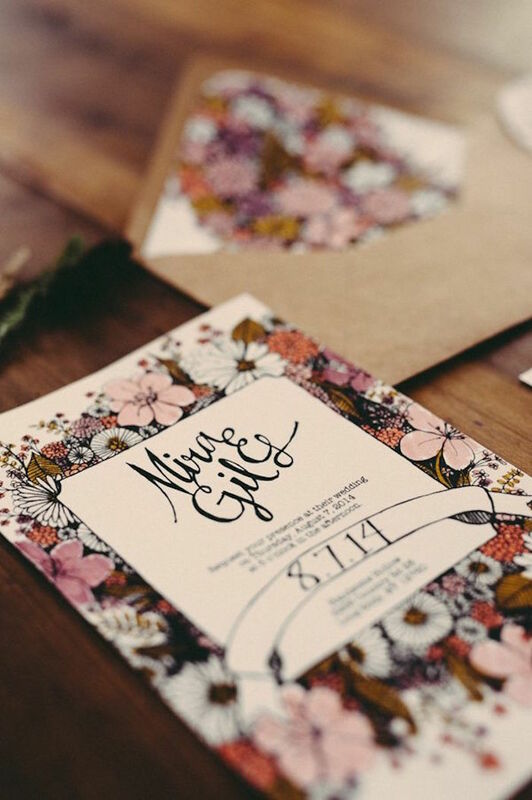 Don’t forget about the most important pre-wedding task: sending out the cutest invitations! 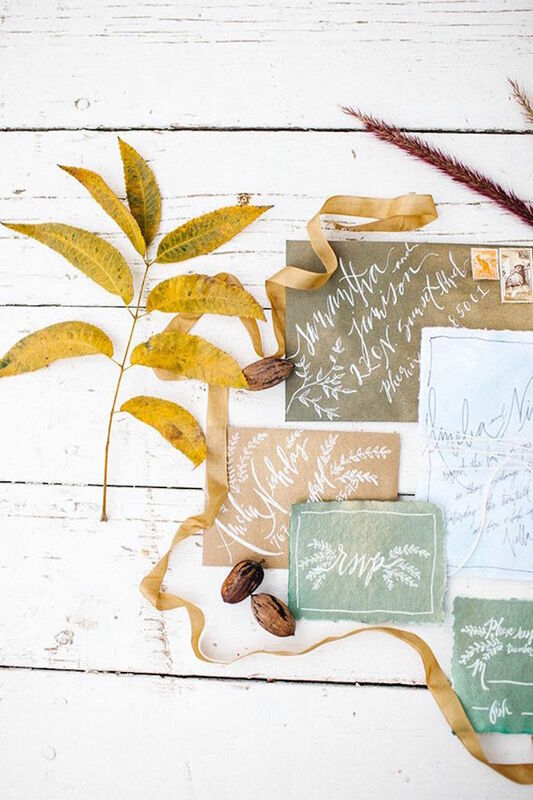 Any of these adorable invites would be perfect to make a first impression for your fall wedding. With the prettiest florals and elegant calligraphy, it’s crucial to find the perfect design. How about these precious party drinks for your classy fall wedding?! You’ve got to have the right glass and the right garnishing to make your signature wedding cocktail a hit. It’s amazing how classy these little beverages can make a reception look! With this charming variety of fall wedding ideas, you should have no problem finding the perfect details for your big day! 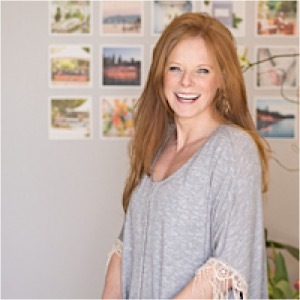 I was in denial that summer ever comes to an end, but this beautiful fall inspiration has brought me back to reality. I absolutely love it!